Every TableTab iPad is an iPad menu that your customers can place orders from. 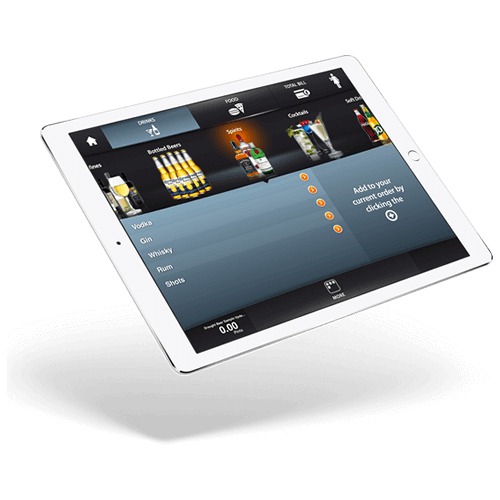 Orders placed on a TableTab iPad will be displayed to staff on your BarTab EPOS. The TableTab Annual Pack includes a sleek and secure iPad case, perfect for a customer table, and all of your licensing & support fees for a full year.